Bill Fitzpatrick asked Ant Farm Media, Inc. to create a promotional sales video for his book, “Ask for the Order.” The video’s goal was to attract new clients who were interested in Sales Strategies to go to his website and purchase his book on the subject. Bill was on a low budget but still wanted a great product. Ant Farm Media, Inc. helped Bill by being able to get his vision across by filming one of his lectures, and then editing it. Bill was very pleased with the final product, and even saw an increase in sales from the video. 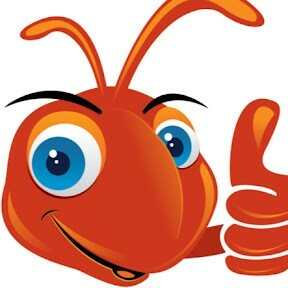 Thank you for choosing Ant Farm Media Bill!